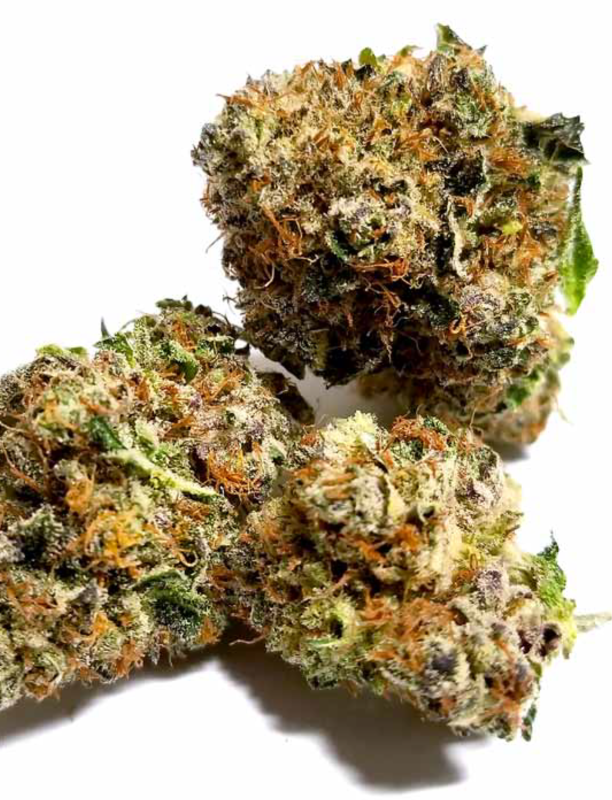 Tahoe OG has really made a name for itself as one of the top indica strains on the market today. If you have nothing on your agenda, Tahoe OG is the perfect strain to help you enjoy a nice long day off. Potent and fast acting, this indicadominant hybrid is sure to help cure your insomnia, leaving you with a heavy and sensational body high. piney, with bright lemon and citrus notes; the taste and smell went hand in hand. We only had to load one bowl to get us where we were going. One or two hits of this mighty strain was all we needed this afternoon.